Material for making musical instruments can be found in every apartment. A lot of opportunities provides kitchenware. The drum of the pan - it is quite common. But you can do something like crystallion from glasses, shot glasses or wine glasses. Professional musicians use a similar tool custom machined cups or glasses. Different thickness gives different pitch. In the same conditions as domestic to configure and use the regular water. - a thin metal or glass rod. Select 12 thin glass or crystal glasses. Of course, to rebuild in this way it is possible and normal faceted, but they are made of very thick glass. It will give a very dull sound. For cristallina one octave take 12 identical glasses. If you want to make a more complex tool, respectively, "the glass key" will need more. Put the glasses side by side on the table. Check whether they give the same sound. This is done approximately the same as in the store, when the seller checks on the dishes cracks. Should not be very sharp differences. 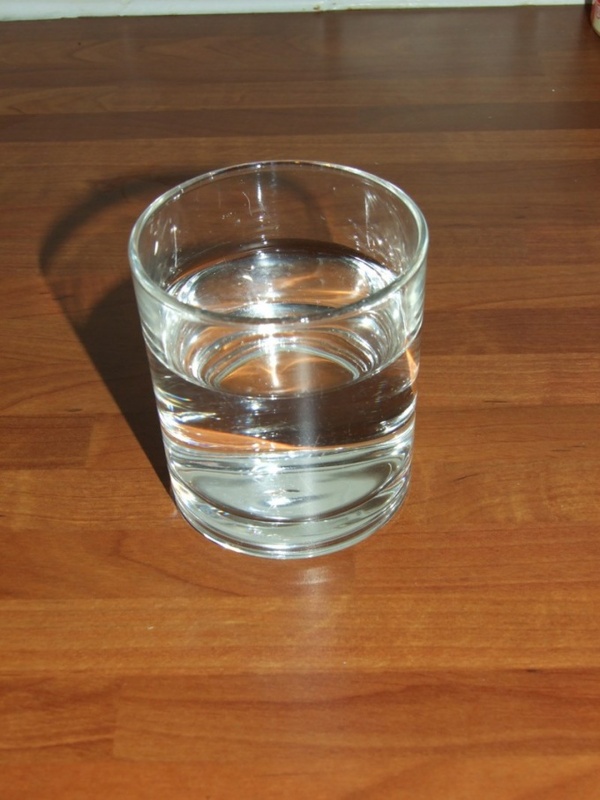 In the glass, which gives the sound is too low, add a little water. Can be done otherwise, accepting the sound for the main tone and setting him on the rest. Try to determine what sound gives you an empty glass. Use a tuning fork or any Temperirovannyiy musical instrument. Suitable, for example, a synthesizer or a virtual piano keyboard. They, in contrast to conventional tools that give absolutely accurate tuning. The sound of empty glass take over the main tone. Listen to the sound of the chromatic scale, executed on the virtual keyboard or synthesizer. Press each key in succession, no matter they are white or black. You can rebuild crystallion and guitar by holding the string alternately on adjacent frets. Gradually pour the water into the glass. The more water, the higher it will sound. To continue to configure a homemade crystallion, mark with a marker the water level corresponding to each tone. If you have access to measuring utensils, pour water from a glass into it and record how many milliliters it is necessary to pour to sound a certain height. Water pour back into the glass. Rebuilt all the "keys" arrange the glasses in a row according to the chromatic scale. Glass, giving the lowest sound must be extreme left. But this is not mandatory — as, indeed, and chromatic tuning. You can take only the sounds needed for a specific melody, and positioning "keys" as you wish. Professional artists played on glass harp just fingers. You also can use this method of sound production. Hands must be absolutely clean. They should not be cream. Better fingertips at all degreased, and then moisten with water. Slide your fingertip on the top slice of glass. Brush when doing a circular movements should be relaxed. To play glasses can be another way — with a hammer, like a xylophone.Suitable thin metal or glass rod, will fit even a teaspoon. Remember that "keys" you have a very brittle, so the force of impact must be controlled. You can knock on the edge or on the side of the glass. Sounds the height will be identical, but in the first case it will be more loud and clear. Instead of glasses you can use wine glasses or goblets.